On the heels of a weekend win in New York, the Timbers travel to LA in search of another victory this Wednesday. Midfielder/forward Darlington Nagbe celebrates a goal. 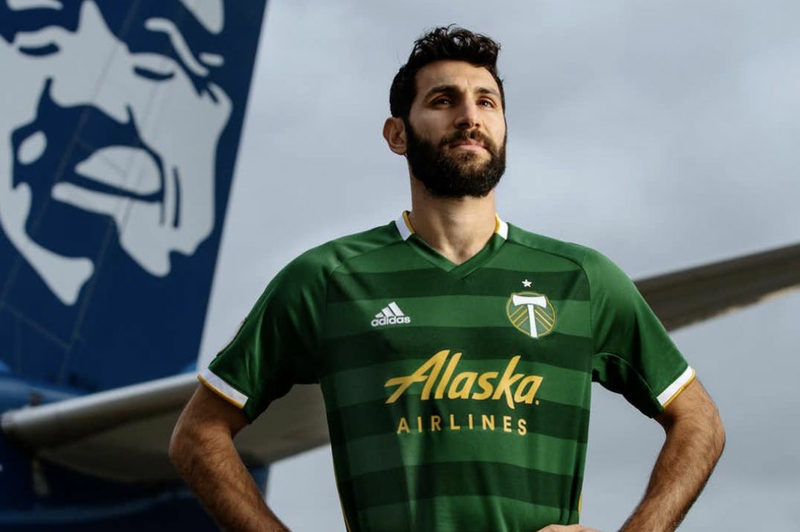 With no Diego Chara, or Michael Harrington, and the virtually unused duo of Jorge Villafaña and Rauwshan McKenzie on the back line, Portland’s assignment was to contain one of the higher scoring teams in MLS. And they did. Maxi Urruti’s brace, one on each side of halftime, propelled the Timbers to a 2-1 victory at Red Bull Arena, continuing New York’s astonishingly poor record when the league’s leading scorer scores a goal. It was Portland’s first road victory of the season, second overall, and first ever over New York. 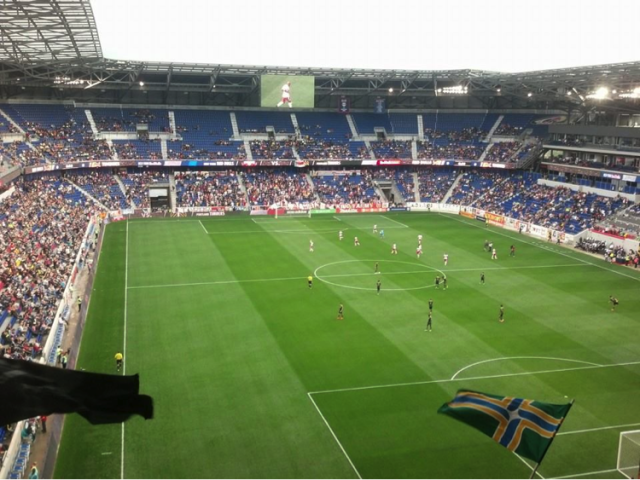 Red Bulls’ early onslaught, whose best movement resulted in an offside goal, fooled nobody but the spare home support. Timbers at Red Bull New York, May 24, 2014. A 35’ penalty, however, gave the home side the lead for real, and put Portland in the familiar position of having to fight back from behind on the road. Pa Modou Kah’s tug on New York midfielder, Lloyd Sam, was the tamer of two first half penalty cries, but referee Drew Fischer nonetheless blew his whistle and pointed to the spot. Ignoring history, Bradley Wright-Phillips stepped up and scored. Maybe they should have let Thierry Henry take it. Portland were not down for long. In first half stoppage time, Urruti uncorked a missile from 20 yards, leaving goalkeeper Luis Robles flat-footed, and sending the 200+ travelling Timbers supporters into half time happy. From there on, the Timbers took control. A second offside call, off of a 53’ Henry free kick, denied New York the lead, and seemingly devastated their momentum. The ever-opportunistic Urruti pounced on a loose ball in the box, and slammed home the eventual winner in the 74’. It was the Argentine’s fourth goal in four matches. 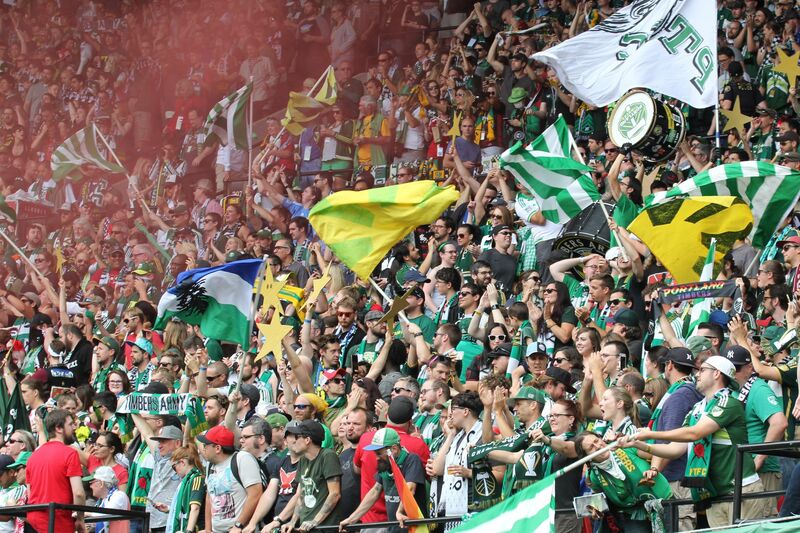 Unlike last week, the Timbers have no time to celebrate their heroics. The reward for a hard-earned three points in New York is a flight back across the country, to meet Chivas USA in Los Angeles. The Goats have a single point to their name in their last four matches, a 1-1 draw at FC Dallas on May 17. Having benefitted from a bye last week, Chivas will have rest on their side. At least Portland are now used to small crowds. Meanwhile, Portland should only be encouraged. To win a tough match on the East Coast without lynchpins Chara and Harrington is quite an achievement, and the reward going forward is a roster that is getting healthier by the minute. The aforementioned duo could very well be back in action at StubHub Center. 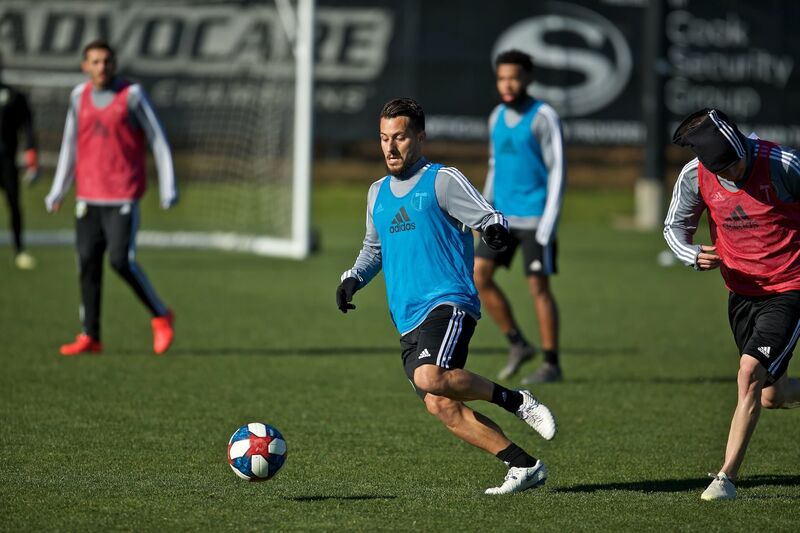 They might just be joined by the surprise return of Rodney Wallace, who traveled to New York and, according to Caleb Porter, could be available as a substitute, a full month (or more) ahead of schedule. Defensively, there will be questions until there aren’t. The performances put in by McKenzie and Villafaña should not be over-looked, nor should the back-from-the-dead cameo from Norberto Paparatto, whom coach Porter trusted with the crucial task of seeing out the game’s final minutes. 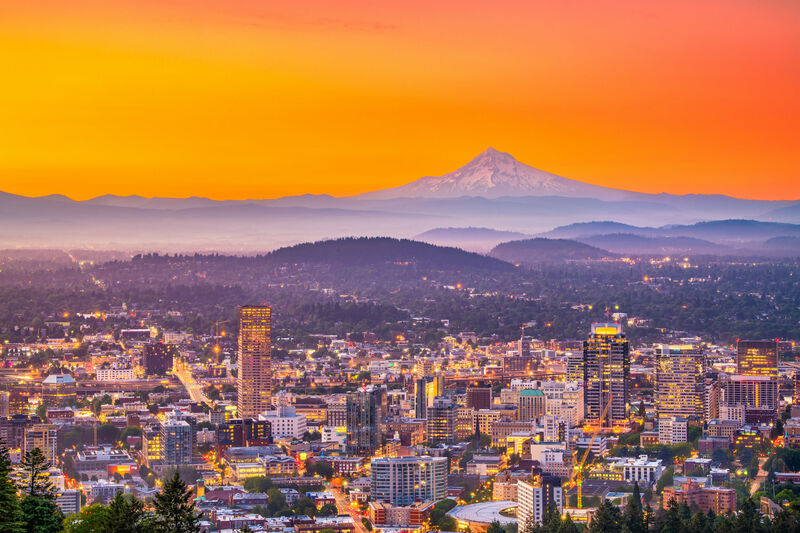 In short, Portland is only getting stronger. The season so far has been a roller coaster, but as is so often the case, it can take just one statement win to turn fortunes around. Sitting just four points below the playoff line, there are still 22 games to be played, and heaps of points to be taken. Three more in LA will be genuine momentum going into a big Cascadia Cup showdown with Vancouver in Portland on Sunday.